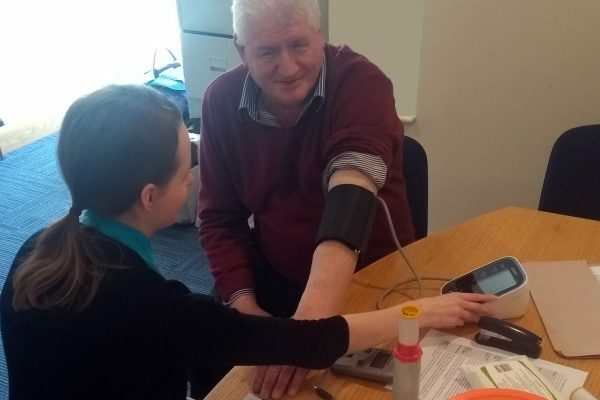 Premier Electrics were pleased to welcome Health Matters to our office recently to conduct comprehensive health assessments of our employees. Their OH professionals visited our office for 3 days to provide confidential health assessments to our staff. This was a great opportunity for Premier Electrics employees to get an overview of their health, and a chance for them to discuss any concerns they may have with an OH professional in confidence. The range of tests included measurements related to cholesterol, blood pressure, body composition, skin condition and lung function. A summary report was also provided detailing the overall health & lifestyle results, and recommendations of how to minimise potential future health risks were also given. The health checks are part of Premier Electrics proactive approach to employee health and well being and will be provided on an annual basis in future. We believe our staff welfare initiatives help create a happy and healthy workforce and enable us to perform better as a company.